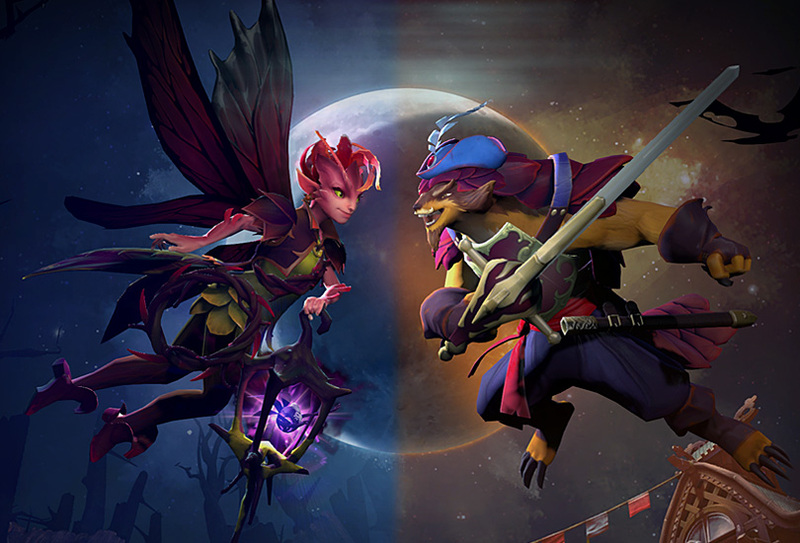 Today the Dueling Fates collide, as two new heroes—Dark Willow & Pangolier—join the battle of the Ancients. And neither arrives to the fight empty-handed. Each hero has a debut Immortal item available in the Emblems of the Dueling Fates bundle, which also contains a Ward set, courier, and taunts for both heroes. Along with the new heroes, Dueling Fates also introduces the 7.07 Gameplay Update; new ranked seasons for MMR; an entirely new game mode; and more. Visit the update page for details on each hero and all the other changes we’ve made. Looking beyond today’s update, we’re also currently reworking the Battle Pass system and will have more information on those changes coming in the future.